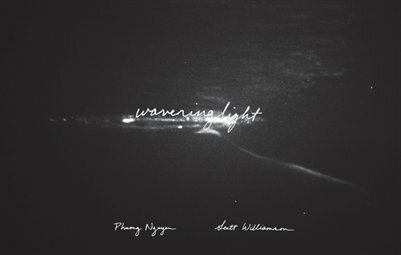 Wavering Light is a photobook by Chicago-based film photographer Phuong Nguyen and Toronto-based designer Scott Williamson. The project evolved from a spontaneous e-mail conversation to nearly a year of continuous collaboration. The final product is a unique synthesis of design, writing, and photography by both artists.